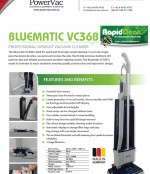 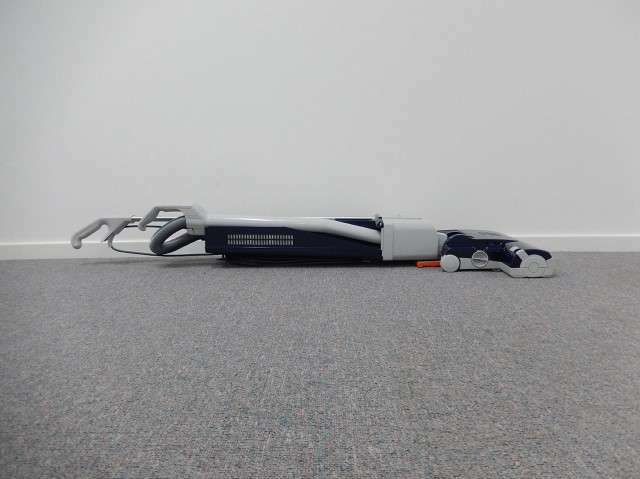 The Bluematic VC36B is built for quick and thorough carpet cleaning. 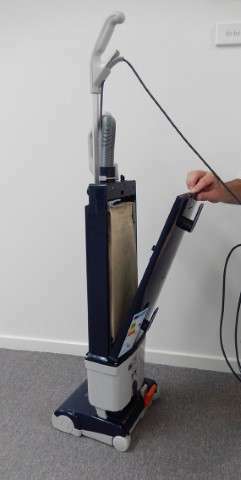 In just one pass the unit brushes, vacuums and revives the pile. 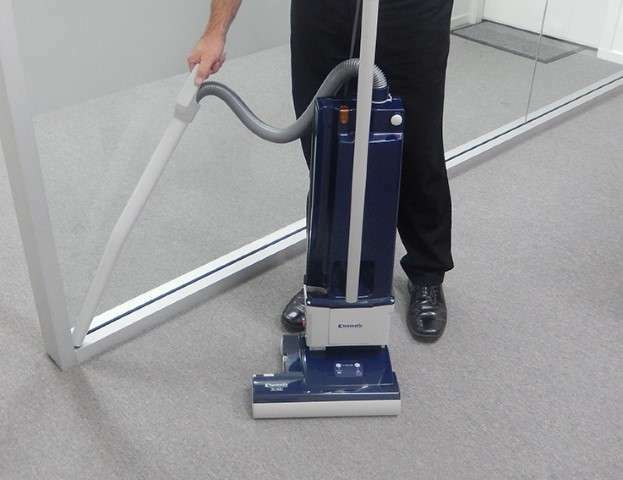 The VC36B removes stubborn dirt particles fast and reliably and ensures excellent cleaning results. 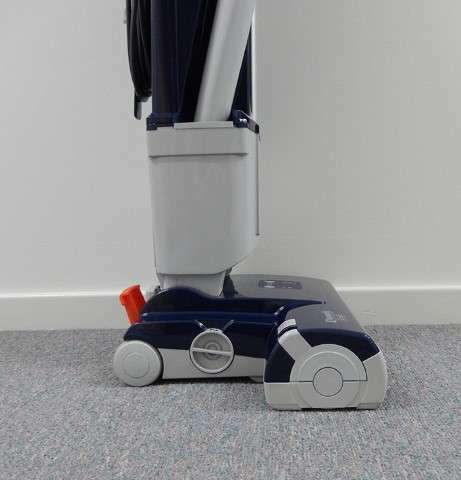 The Bluematic VC36B is made in Germany to exact standards ensuring quality construction and ergonomic design.